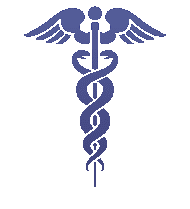 Associated Medical Centers of Illinois | Quality medical services to our patients in Chicago, Oak Park, and South Holland, Illinois. 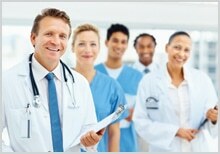 At AMCI, we are dedicated to providing quality medical services to our patients. We believe in treating our patients with compassion, respect and as an integral part of a team- your team. As our patient, you will receive customized treatment to fit your needs and your lifestyle. Our goal is to enable patients to return to a productive work life and enjoyable personal leisure activities in the shortest possible time, while doing so safely. Now serving Chicago, Oak Park, and South Holland. We specialize in the evaluation, management, and rehabilitation of injuries which may arise from work, sports, automobile accidents, or other trauma. After a comprehensive evaluation, we will design a customized treatment program that will help the patient return to a normal lifestyle in a safe and timely manner.